Typically most famous for its picturesque sand dunes, there’s a lot more to this laid-back prefecture than meets the eye. Home to the iconic Mt. 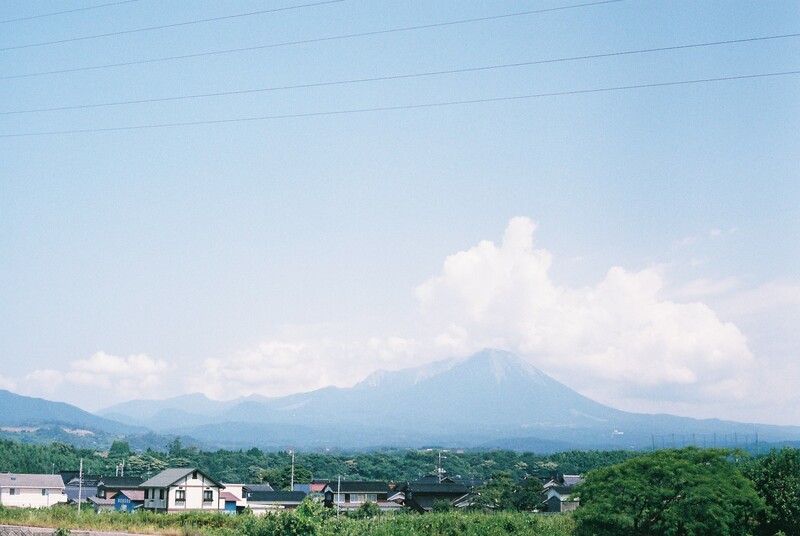 Daisen – a mountain most commonly compared to Mt. Fuji in terms of beauty – lush rolling hills, and countless hidden delights, it’s the ideal city escape. Tottori’s authentic culture, rich history, creative community, and its vibrant culinary scene is attracting more visitors than ever before. It’s also becoming a magnet for permanent residents not just from Japan but across the globe looking to make a break from the draining energy of city life. If you have an opportunity to visit the area, don’t miss it. Food, agriculture, art, and community, let’s take a look at a few unique aspects of Tottori and the people that make it so special. The Kuninobu district of Daisen town is not a typical stop off marked on the Tottori tour guide maps, but it’s home to a vibrant local culture driven by the town’s dedicated local tofu makers. The land that surrounds the towering Mt. 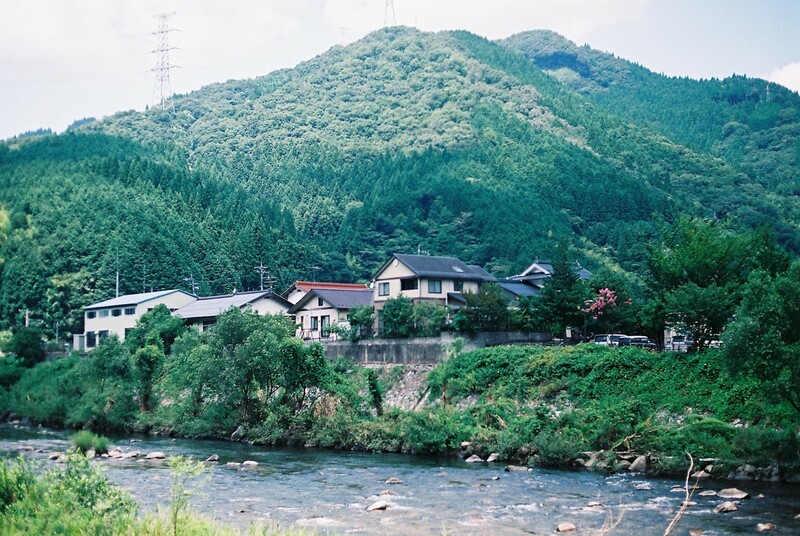 Daisen is a largely agricultural area, home to super fertile soil and fresh, clean water that trickles down from the mountain. One of the main crops you’ll find growing here is the incredibly diverse soybean, used in a countless array of local dishes. In the early Showa period, between 1926–1989, this area saw many “tofu huts” pop up around the village. Run by local families these huts were a collection point for the soybean crops. Inside the huts local workers would come together and produce big hearty blocks of fresh, protein-rich tofu, a staple of the Tottori diet. During the years that followed, the introduction of more modern and time-efficient methods of tofu production came into fruition. Locally produced, handmade tofu production couldn’t compete with the price and efficiency of the supermarket tofu, so many of the huts were abandoned. 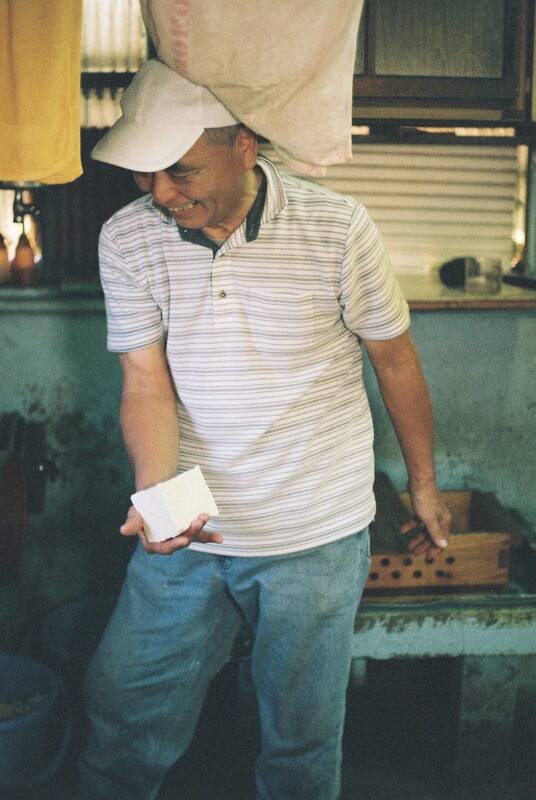 However, there are a handful of local tofu makers who still to this day work tirelessly to produce tofu the way it was originally done. Every Wednesday locals Ryo Tanio and Keiji Aoki wake at 4 am and head to one of the very few the still running huts to create classic Tottori tofu using traditional methods as it was done almost a century ago. The pair spend the whole day creating the roughly 26 blocks of tofu fulfilling orders that local customers have placed around a week prior. 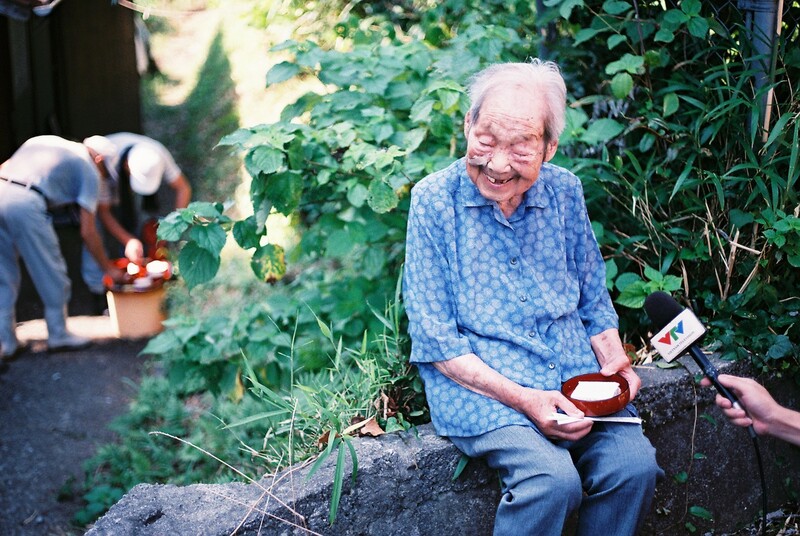 Initially taught by the town’s still living 107 year old tofu grandmother, also known as Tanio-San, the tofu production isn’t a way to make money, the price they charge is just enough to cover the production making costs. However they’re not motivated by financial gain, they’re doing this tireless work as a way to keep the historical legacy of Tottori’s food culture alive. The idea of a life in the slower, relaxed, and arguably more stress-free lifestyle of Tottori, Japan’s lowest populated prefecture is becoming much more attractive to those wanting to escape the pressures of city living. When people want to know more about how to transition from city to country life here in Tottori, they head to Mabuya. A community center, educational hub, gallery and cafe, all rolled into one, Mabuya is situated right in the center of Daisen town. Built inside a previously-abandoned hospital, this welcoming community hub is open to long-term residents and guests alike. If you’re passing by, pop into the on-site cafe to meet with some of the locals who look after the space. Open on Thursdays, Saturdays, and Sundays; the cafe runs on a rotating roster system where hopeful small business owners and future hospitality workers volunteer their time in exchange for hands-on kitchen experience which they can draw from in future endeavors. Like the kitchen, the next door art space also features a rotating cast of creatives. The gallery showcases work by both professional and first-time artists and is open to the public free of charge. The team must be doing something well, as about 4000 people moved to the prefecture between 2009 to 2014. While in 2016 and 2017 a number of municipalities in Tottori were listed in first place in a ranking of the most desired rural areas for people to live. One of the Tottori locals who made the change from big city living to the laid-back country lifestyle is freediver Takayuki Nakamura. 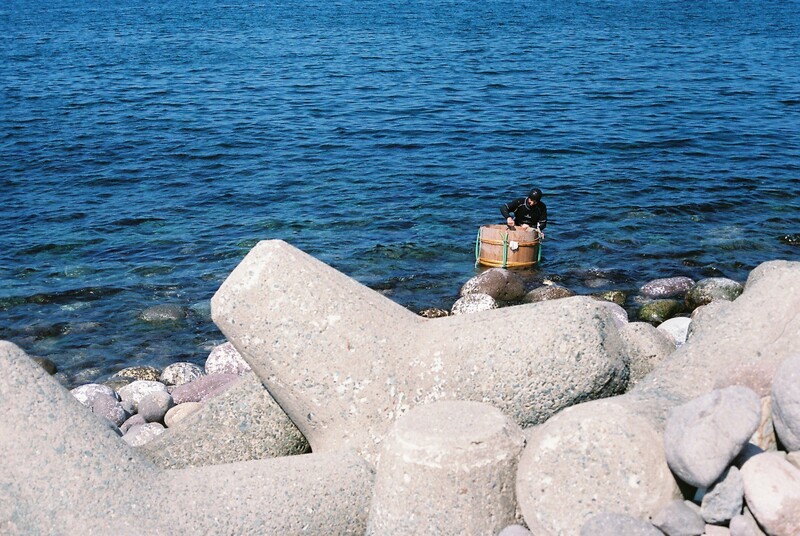 Born in Saitama Prefecture, Nakamura was drawn to the area’s produce abundant fishing spots along the coast of Tottori. His fishing method, freediving, is one of the most environmentally friendly ways to fish. 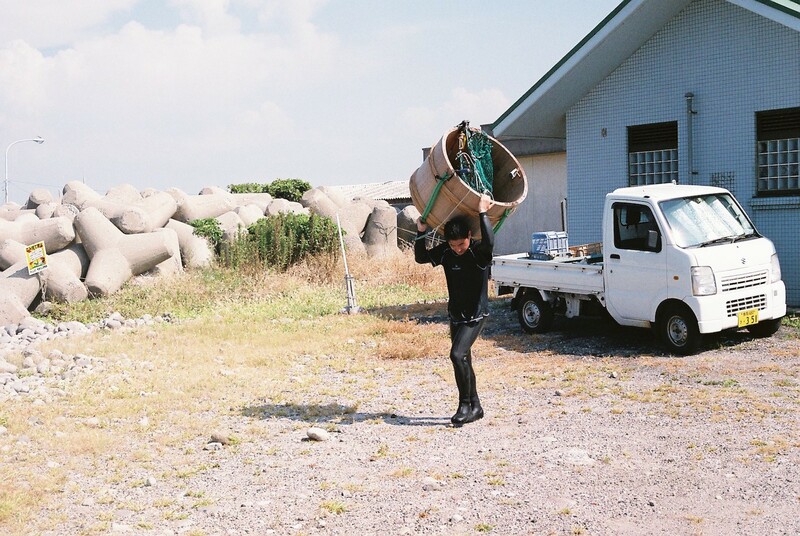 All Nakamura requires is a 20-kilogram barrel for collecting fresh seafood, his wetsuit, and the ability to hold his breath for an extended period. At 7 am every day, Nakamura makes his way to Misaki Port, right by Daisen’s town center to comb the coast for fresh oysters, abalone, and seaweed which will later be sold at the local market and sent to commercial outlets across Japan. After spending the morning catching oysters, Nakamura typically heads over to Mabuya to help the space and educate others on the practicalities and joys of living in Tottori. Untamed coastline, vibrant community hubs and some of the most diverse landscapes in Japan, Tottori is regional Japan at its most beautiful. An excellent destination for a weekend trip or an entire week out of the city, Tottori may be small in terms of population but it has so much to offer if you’re willing to look. 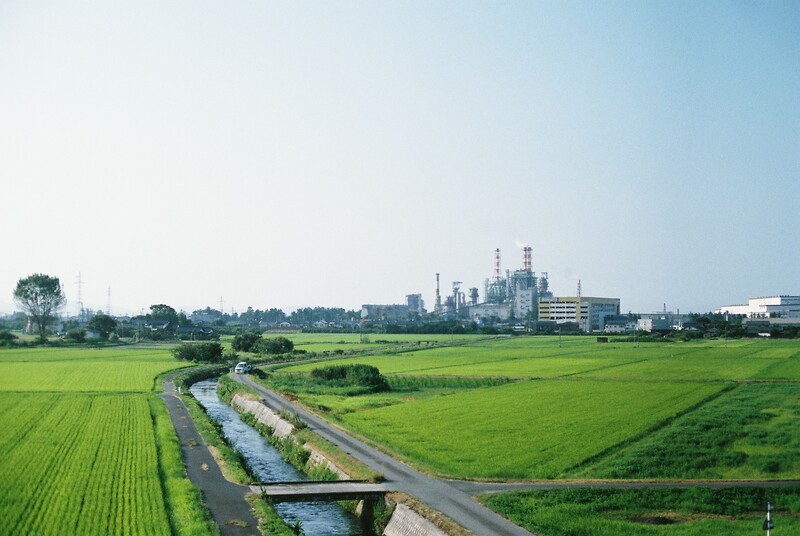 If you’re traveling by train, the best way to get there is by taking the Tokaido-Sanyo Shinkansen to Okayama Station. From there, take the JR Yakumo to Hoki-Daisen Station and switch to the San-In Line before hopping off at Nawa Station, this will get you to the center of Daisen town. If you want to travel by airplane, then Japan Airlines (JAL) runs regional flights from Haneda to Izumo Airport regularly.